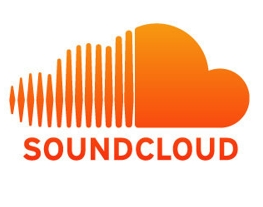 SoundCloud has updated their iPhone app to allow users to record and share sound on the go. The company hopes that musicians will use it to create audio tour diaries as wall as a tool so that that can quickly share works in progress with a wide community. Users uploading content from their phone can also add images and, by plugging into Foursquare’s API, their current location. As a big fan of SoundCloud, I cant wait to see how this musicians will use this new tool. Personally I think it would be great for sampling. The updated app is now available for free download.